* Total number of reviews and star-ratings are based on data collected during the time period Norstar Heating & Cooling Inc has been using the ReviewBuzz system and may not directly match the data found on each public review site. We had norstar come out to do a quote for a new furnace and to check the ducts. All they did is look where the furnace goes and called and said need a whole new trailer put in. Trailer has been completely remodeled and in excellent condition. They didnt even look under the trailer itself. Was absolutely b.s. they just being lazy. Would never recommend them to anyone. We've had the pleasure of working with Brian on 3 occasions. He is timely, efficient, considerate, and personable. A great face to represent a company. Thank you for your service . 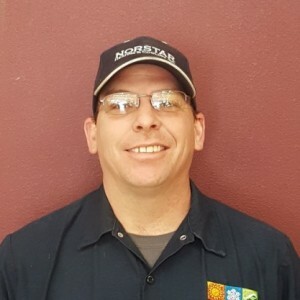 Excellent service from Norstar from a very friendly and efficient technician named Brian. 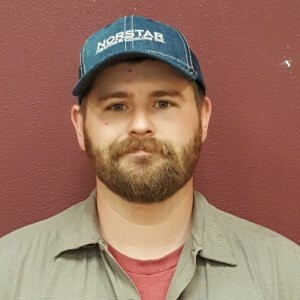 He was here on time, performed preventative maintenance on a furnace and dehumidifier, made sure everything was working properly and explained what all he had done. Did all this in a very timely manner. Good service like that is very much appreciated. This review is for a Natural Gas furnace maintenance. 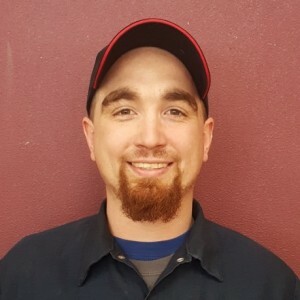 Brian M came right on time and performed the service in a timely and professional manner, He explained and showed me what had been done and gave me some tips. I was well pleased and hope he comes again for next years service call. We appreciate the speedy work and professionalism of the company and the representative that completed the work. The rep was very professional and easy to talk with and he made suggestions for work that was needed and was able to carry out those recommendations for us!We needed the work completed in a short period of time...and the company was able to get the work done for us in that time frame! I highly recommend the company! He did a great job. Was friendly. All went well. Very friendly and quick service when they got here. Was given wrong price when I called for an estimate, but still quality service. Brian was very professional as he worked on my mini split. He approached the problem and wasn't satisfied until it worked properly. My husband and I were very pleased. I was totally pleased with the service from Norstar. He was prompt and took time when finished to explain things to me. We also discussed further service for my heating system..
very happy with Brian M. went right to work and explained every thing to me. And what I will need in the in the further. Excellent work. Curtesy and easy to talk to. l would recommend your company and Brian’s work.Thank you Rod Haynes. Norstar Heating Cooling Inc Team . Customer service is always a top priority at Norstar Heating & Cooling Inc. Our BBB Membership rating is like a badge of honor as we continuously strive to provide the best experience for our clients.